Rebecca Butterworth is a senior artist for makeup giants M.A.C Cosmetics and we’re delighted she will be on the Main Stage demoing a fashion and prosthetics fusion look, showing the reason why prosthetics are being used increasingly as part of the exciting, edgy makeups that are characteristic of contemporary fashion. She was meant to be studying fashion design but accidentally started her makeup career sixteen years ago with a part time job at a makeup counter. She has now travelled the world teaching makeup artistry in places like Hungary, India, LA and New York. 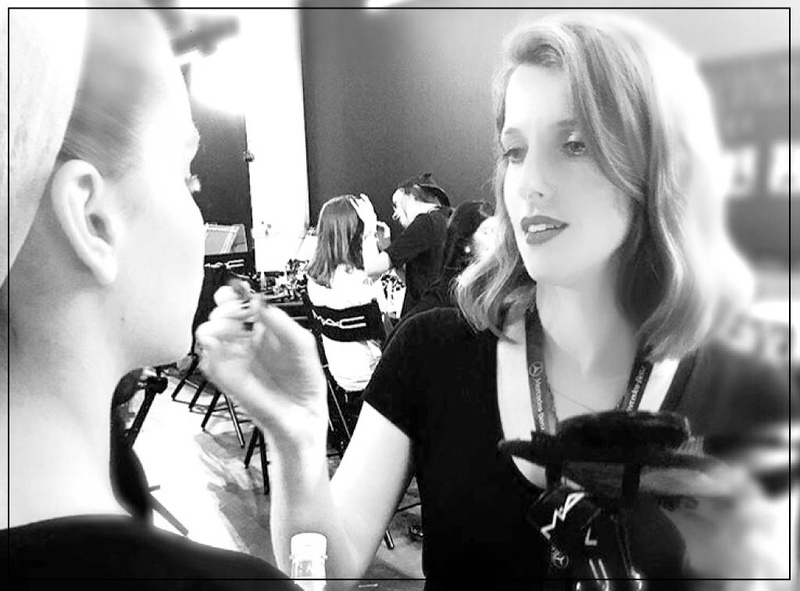 For the last ten years, Rebecca has been backstage at New York, London, Paris and Milan Fashion Weeks designing and creating makeup for designers such as Alexander McQueen, Vivienne Westwood and Jean Paul Gaultier.